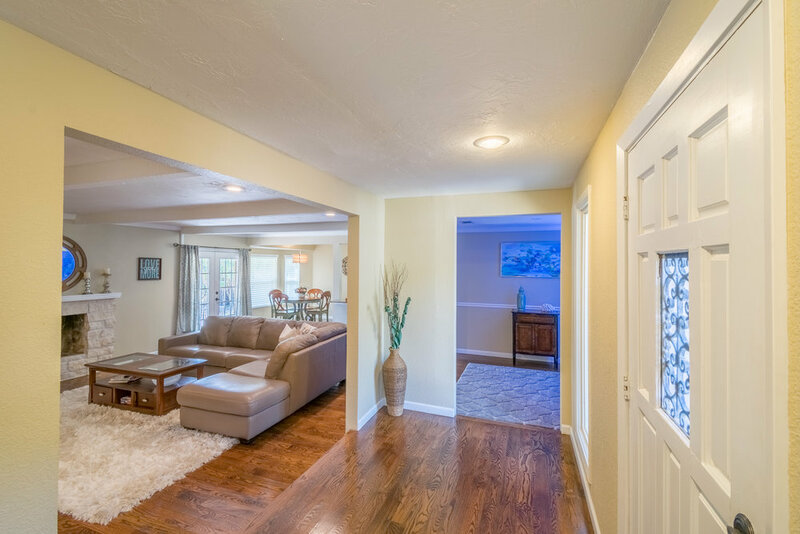 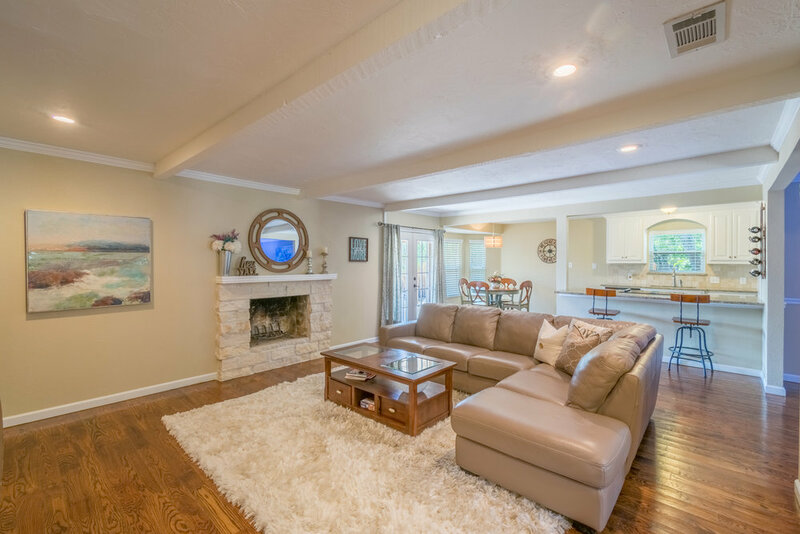 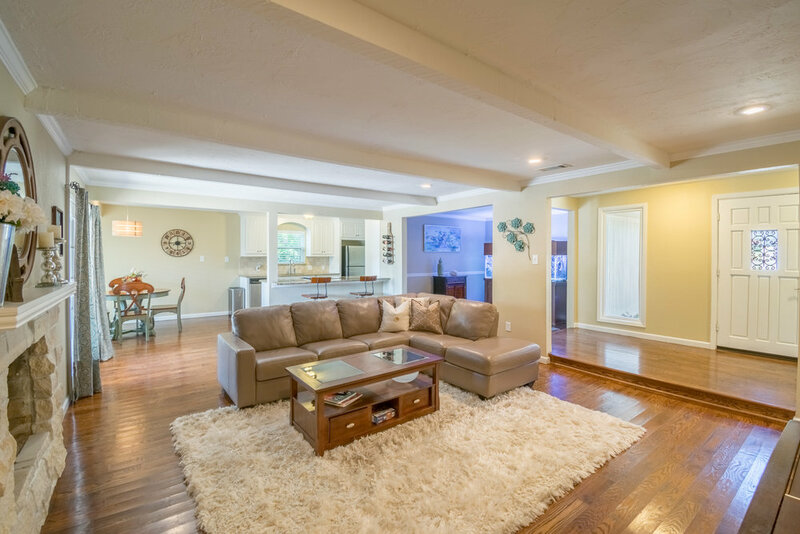 You Don't Want to Miss This Beautifully Updated Home in Oak Crest Hills! 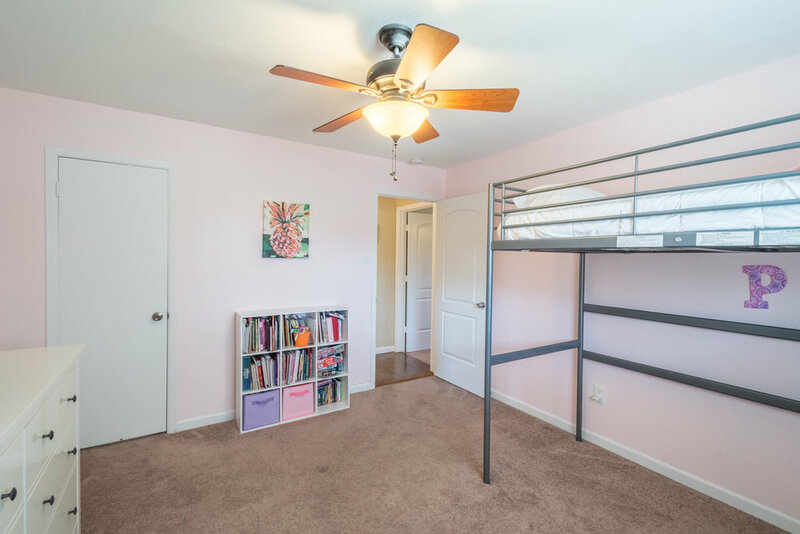 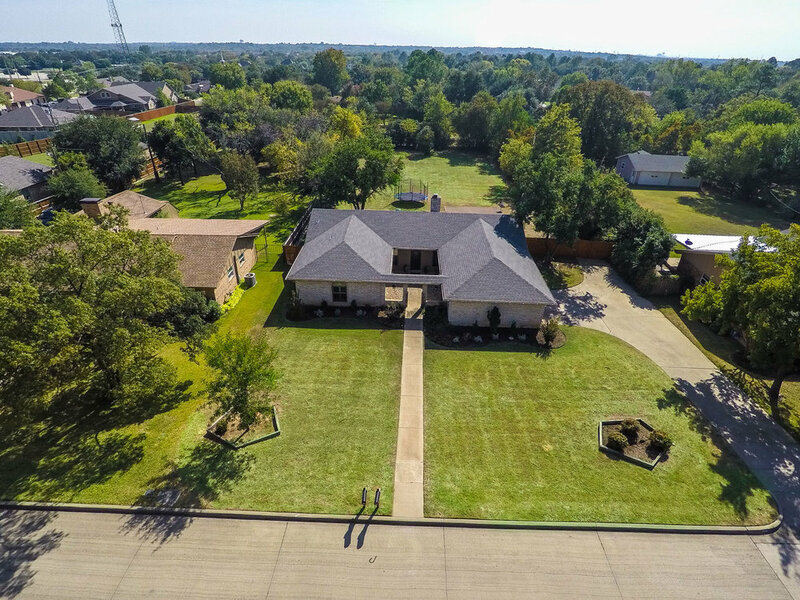 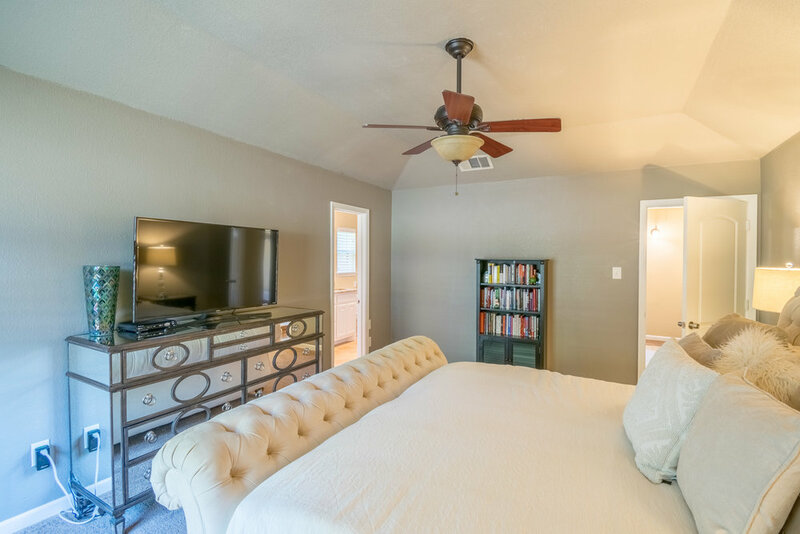 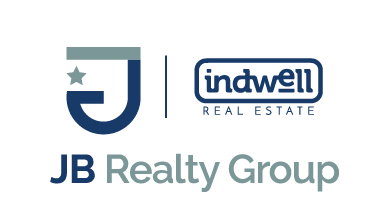 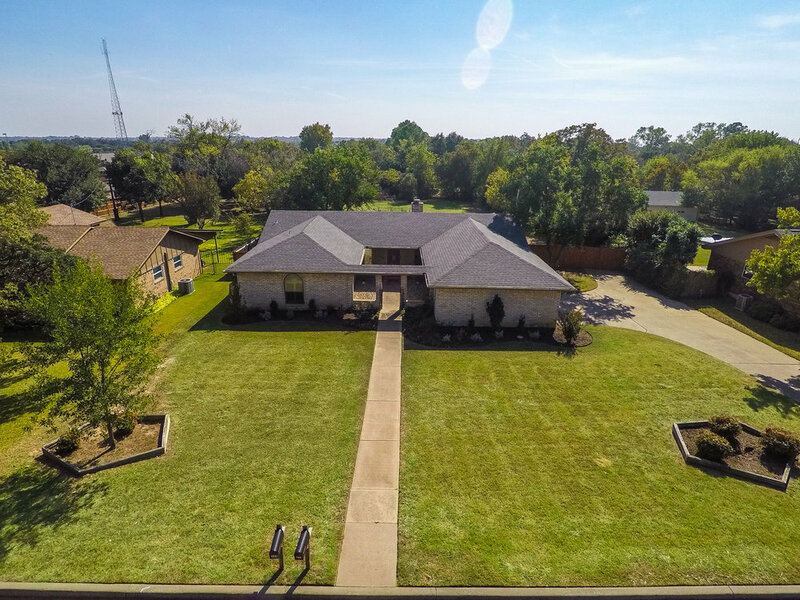 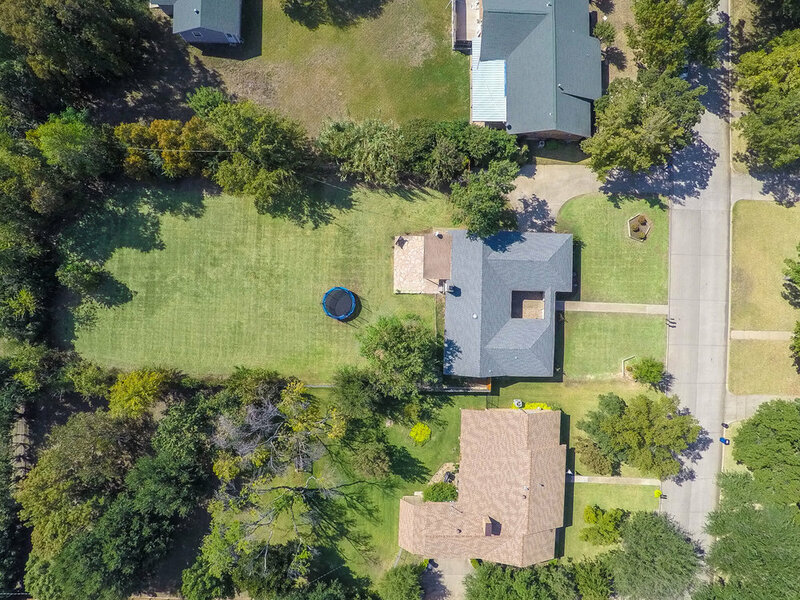 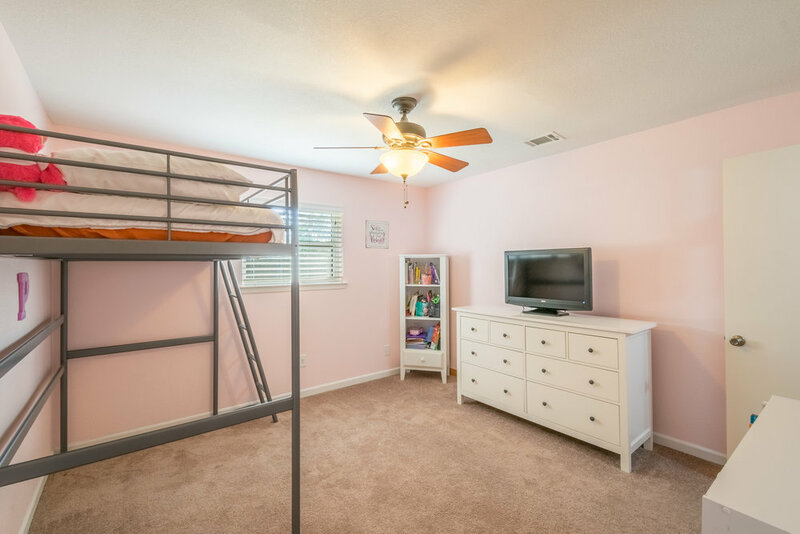 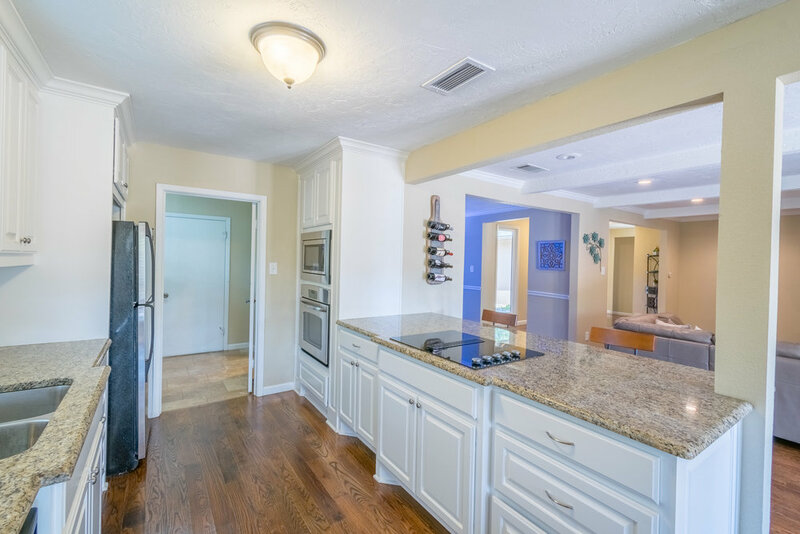 Walking Distance to Colleyville City Park and Bransford Elementary School! 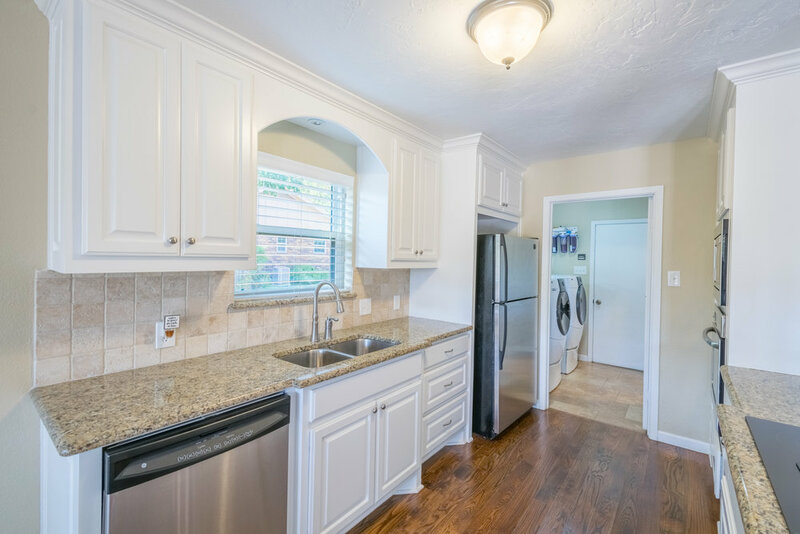 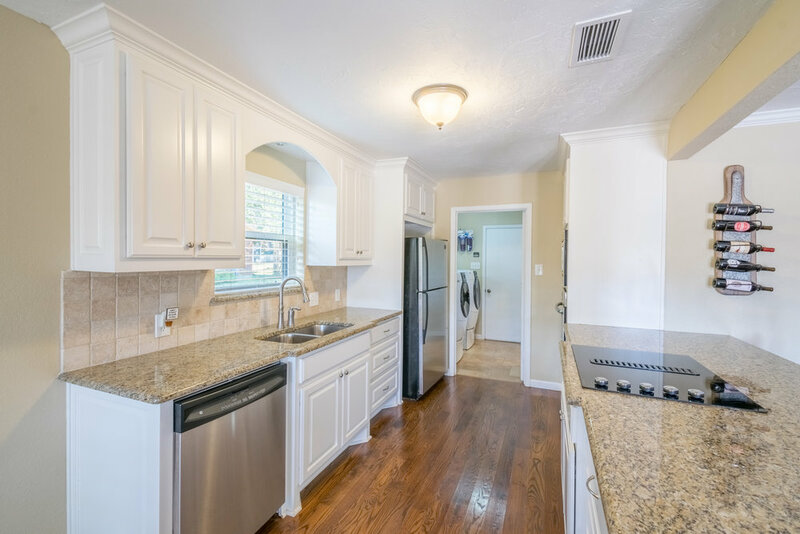 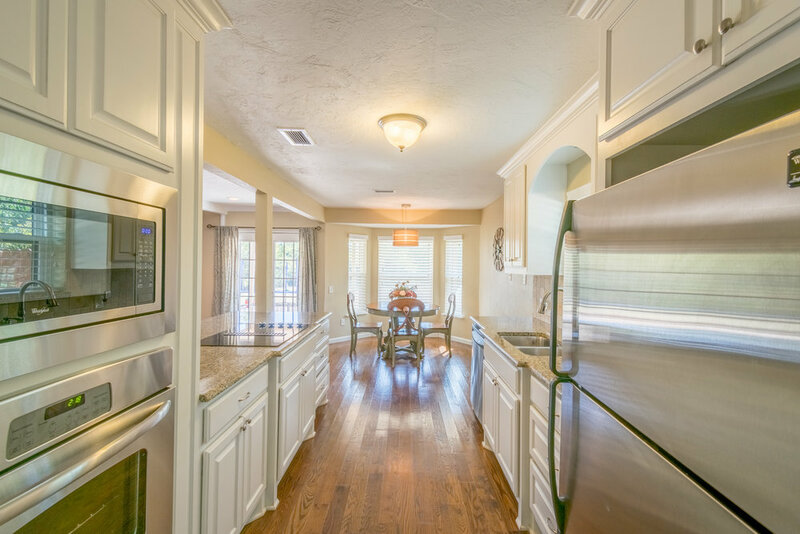 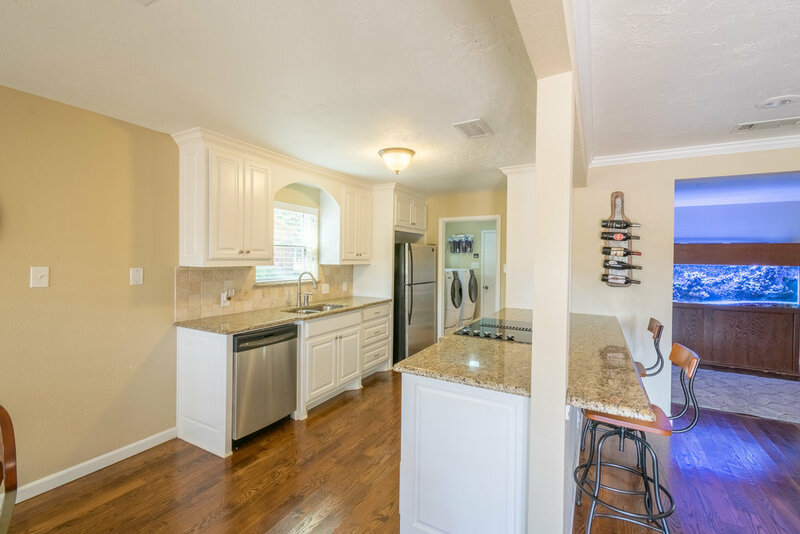 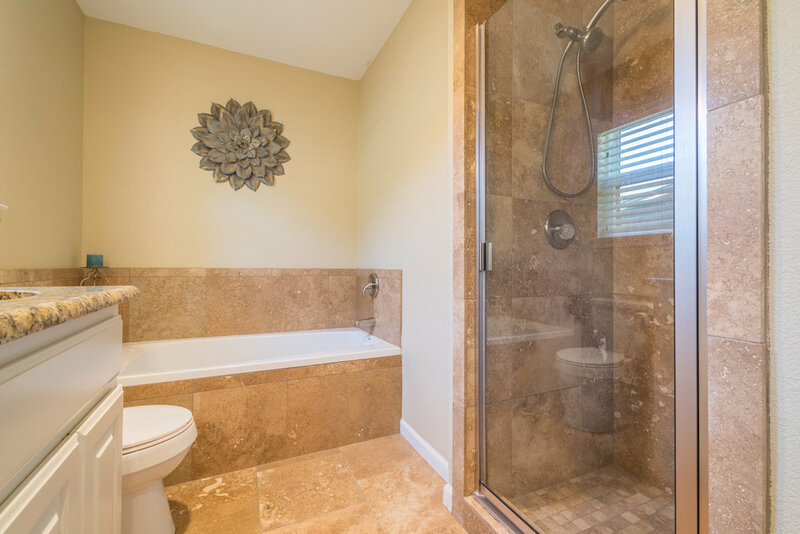 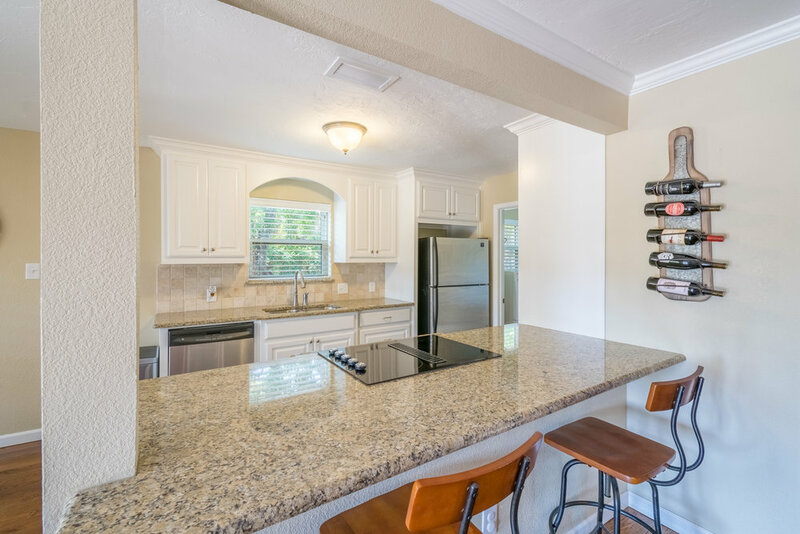 Both Bathrooms and the Kitchen Have Been Updated and the Living Areas and Kitchen Have Hardwood Floors! 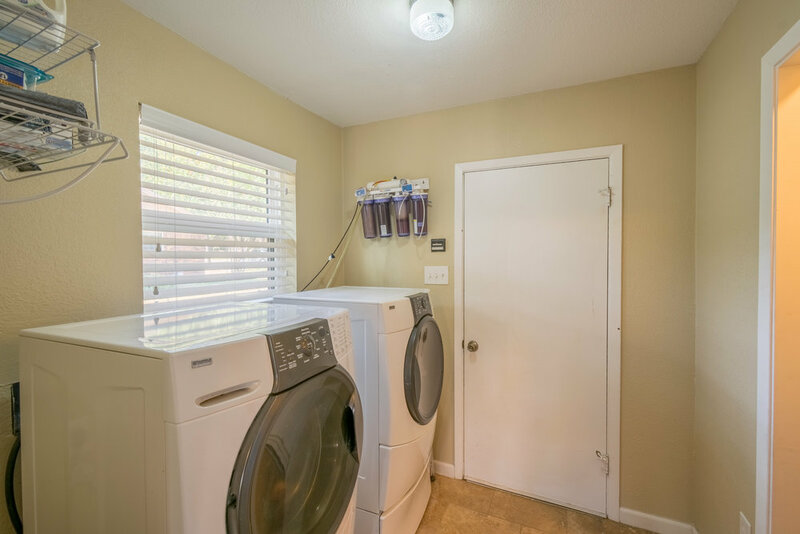 Don't Miss the Extended Master Closet Either. 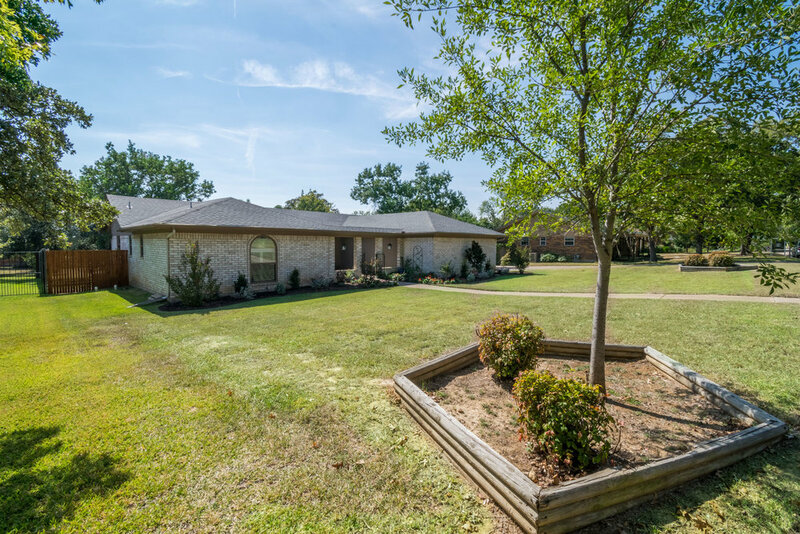 This Home has a VERY Deep Lot and Has Plenty of Room for You to Make Your Own Space(Pool, Guesthouse, Workshop, Etc...). 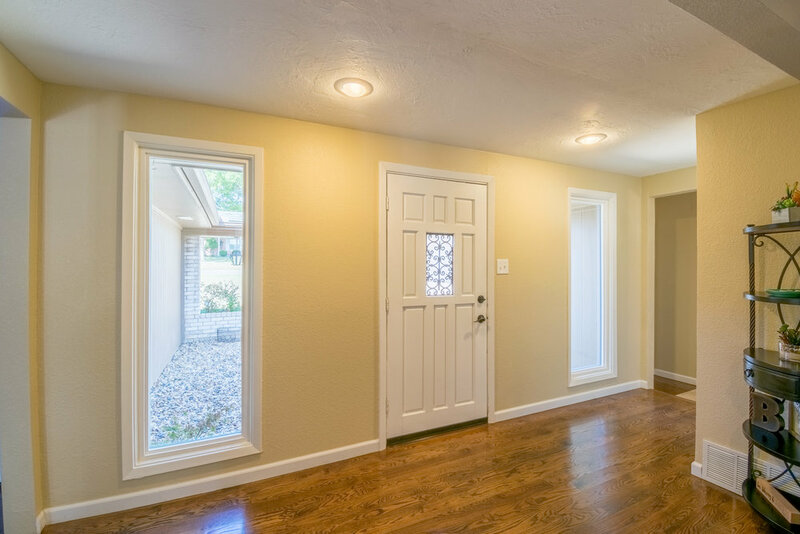 Home also Has Custom Windows(With Warranty) and a Tank-Less Water Heater! 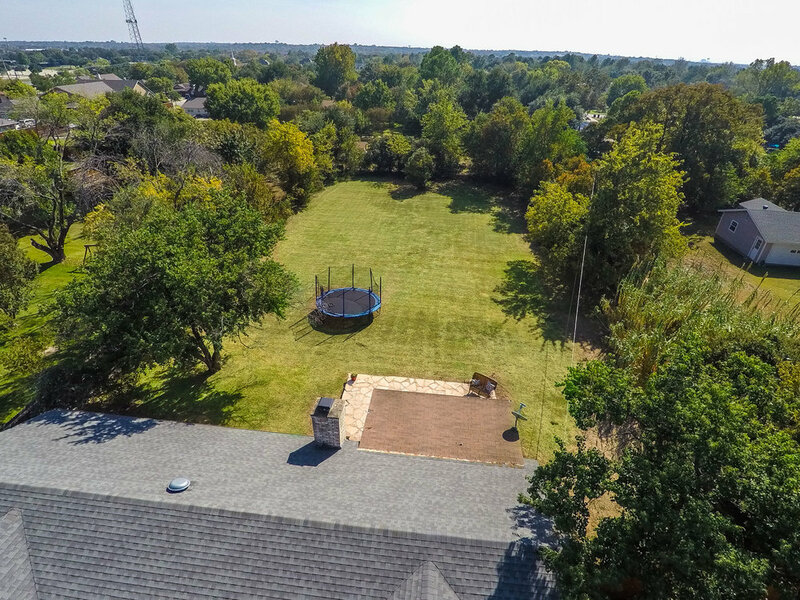 Driveway is Paved to Gate in Fence. 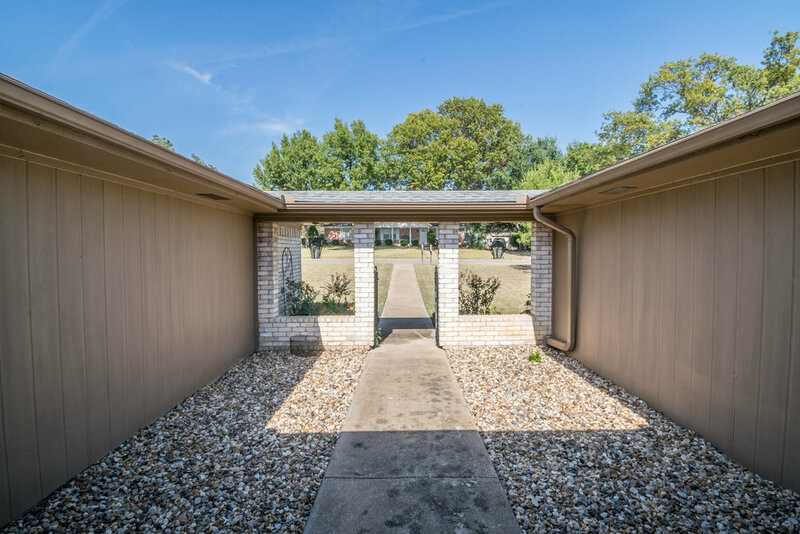 Convenient Access to DFW Airport for Frequent Travelers as Well!